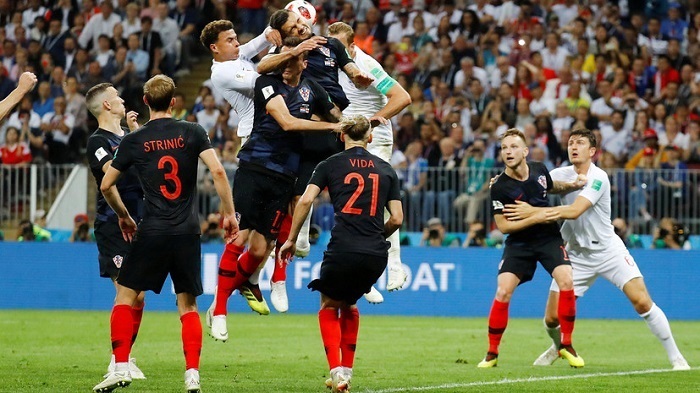 Croatia vs England predictions ahead of this UEFA Nations League clash on Friday. What a splendid game it was during the World Cup in Russia when Croatia got to the finals. Probably, the success got the team of Zlatko Dalic a little blurry since they failed their first competitive game against Spain 6-0 in the UEFA Nations League. This situation would bring them back to real life, and they’ll meet England in a totally different shape. Most likely Croatia will perform in the way they used to – with utmost caution. Anyway, Croatia certainly won’t be a favorite in the clash with England. All the predictions are mostly for a tie. Unlike the opponent, England was not so convincing during the past Mundial, though managed to spot the fourth place. Concerning the Nations League, England started the championship with mixed success as well: Southgate’s men got a win over Switzerland 1-0 but lost to England 1-2. Losing points will make England act more carefully in the upcoming clash, though the team of Southgate was always far from being open in game. England would be fully armed and loaded without visible losses: all key players would go out the Maksimir Stadium this Friday. Croatia should recover after being defeated by England. They should return to their beloved closed game tactics, which won’t bring them so many goals. England perform just like the opponent, but after losing points to Spain, the team would be even more careful. This time we’re waiting for an entrenched behaviour of both teams, which would lead to the centerfield battle mainly. We hardly view great number of goals this way. Fancy prediction but odds are too low? All about safe profit regardless of the game result in the article from Winbetting experts.